If you are looking for inspiration then you've come to the right place. 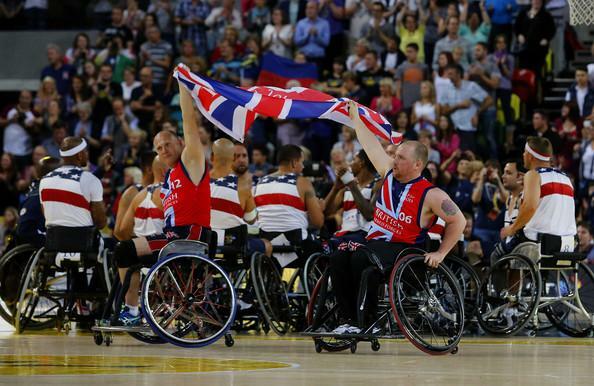 It's hard to understand how one could fail to be moved and inspired by the talented competitors who took part in the amazing Invictus Games which took place in London last week. 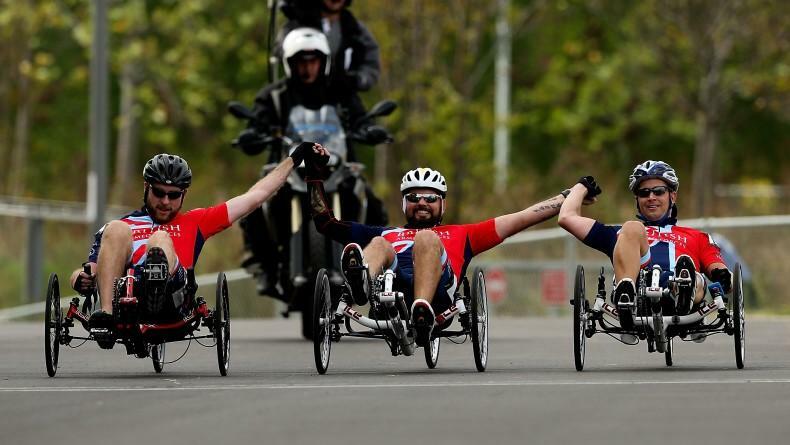 If there's ever been a reason to take up a sport, it will have been these determined and strong-hearted athletes who would provide ideal inspiration. Each one of their stories is a victory over troubled circumstances and we can but acknowledge the determination of an unbowed spirit that has fought to over come their own trauma to compete amongst the world's best.